How would you describe Small Press Pittsburgh? Small Press Pittsburgh is an evolving small press showcase. It’s a bookstore that started out as a web resource. 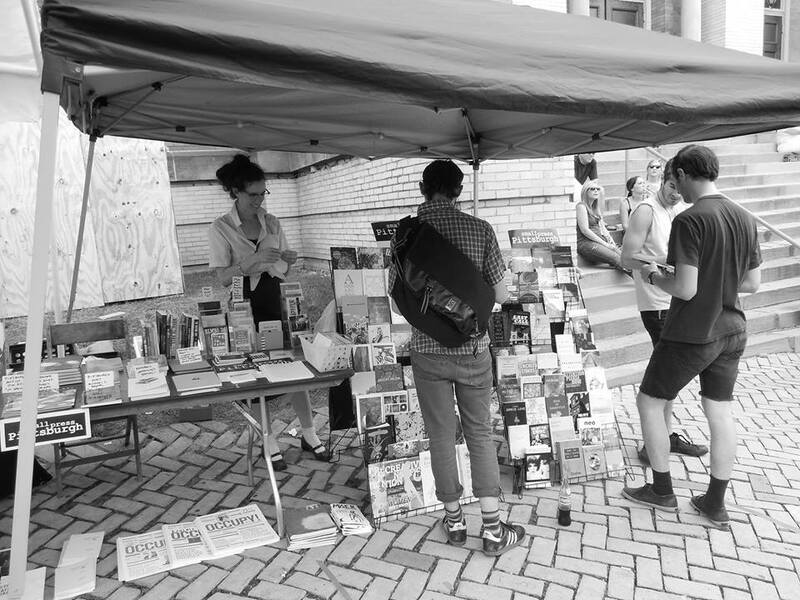 Right now it is four things: a pop-up street bookstand (in Pittsburgh) selling indie press books, zines, and journals; a curated bookstore service (“Small Press Roulette”) for small press readers everywhere; a web directory for literary Pittsburgh; and a Facebook page for Pittsburgh literary announcements. The bookstand has a heavy emphasis on Pittsburgh authors and publishers, and browsers so far have been most excited by discovering Pittsburgh authors. With the bookstand, I’m interested in bringing the larger indie lit world to Pittsburgh, while also making Pittsburgh’s emerging authors (and publishers) better known to Pittsburgh readers (especially outside the lit scene). With the bookselling service, Small Press Roulette, I want to introduce the best of the underground small press to readers who aren’t over-familiar with the authors I’m sending them. There are more great writers than the ones who are getting all the hype. Or, sometimes a writer is getting the hype, but not in a wide enough area—they’re some city’s local celebrity while remaining a national secret. The mission of Small Press Pittsburgh (in any form) has always been to promote small and micro- presses and make them more visible—easier to find for anyone who’s looking. It started with the web directory, creating listings for all the indie publishers of Pittsburgh. Now I guess I’m getting impatient—it’s not enough to passively promote. Now I’m willing to stand on the street with all those indie publishers’ books and talk to people until they buy one. “We’ve got fiction! 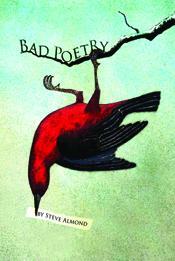 We’ve got poetry! 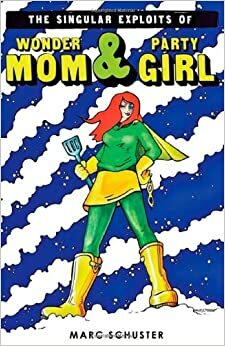 We’ve got graphic novels! What’s your poison?” I’m like a carnival barker once I smell a passerby who’s genuinely curious about the books. 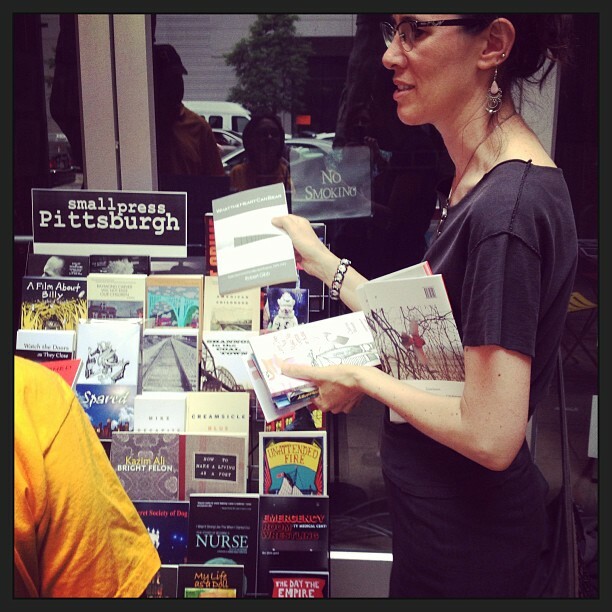 Small Press Pittsburgh has also been interested in cross-fertilization from the start. One big aim of the website is to help writers and publishers from outside Pittsburgh who are planning book tours and readings—I want to demystify Pittsburgh’s reading venues and bookstores in order to bring outside readers here. Now I get to cross-fertilize readers and writers through the bookstand and the roulette bookselling. I get to sell Baltimore zines to New Orleans, Pittsburgh memoirs to New Jersey, Pittsburgh graphic novels to San Diego, and San Francisco fiction to Pittsburgh. And so on. The website started in 2008, and expanded a few times. The Facebook announcement page has been around for a couple of years. The pop-up bookstand started in early July 2013, and Small Press Roulette began in late July 2013. What gave you the idea to do it? The website came about because I came to Pittsburgh and saw a small but vibrant, dedicated but balkanized literary scene. It seemed like the academics kept their distance from the underground writers, and the “literary” writers didn’t always associate with the zinesters or the slam poets. I was in library school when I created the website for a cataloging class. Thinking as a librarian, I wanted to show what a healthy literary scene Pittsburgh had by democratizing each facet. To a librarian, each of those literary scenes is equal. Whereas the people inside the scenes can be blinded by concerns of the ego: Worrying whether their scene has enough clout or convinced that their scene is so much better than the others. As an outsider, I thought it would create a point of strength just to show how much was going on in Pittsburgh, to record it all in one place. Evolving into the pop-up bookstand happened much more recently. I was inspired by a few different sources. I was following Mellow Pages Library really closely, a new small press library in Brooklyn. And I kept organizing Pittsburgh’s small presses to give me copies of their books, and I’d send them as library donations en masse. I’d label the packages “from Small Press Pittsburgh.” Next the Polish Hill Arts Fest was coming up, a street fair here where I had tabled as an author the previous year. The organizers were asking me to come back, but I wasn’t convinced it was worth it to sit there with my own novels. One of the organizers, Laura Zurowksi, knew about the packages I’d been sending to Mellow Pages. She suggested I could do the same thing—get books together from local publishers and showcase everyone’s, not just my own. I loved the idea, it made me excited about tabling again. I think sometime after hearing about The Newsstand in Brooklyn, I bought a book/magazine rack, supposedly to augment table space at the arts fest. But as soon as I bought it I felt like I could sell books anywhere. Since then I’ve been popping up at events like gallery crawls—my next event is the grand opening of a library. What are some challenges you face with the SPP bookstand? Rain, wind, gravity. Every outdoor event has been under threat of severe thunderstorms. The first time we set up the bookstand, a good gust of wind came through and blew almost every book off the stand and onto the sidewalk. We clipped a trash bag to the back of the stand, which helped that dilemma. The physics of the bookstand itself is something I’m still working out—the “shelves” are very shallow, which is good for face-outs, but it’s easy for a book to start a domino effect. One book leans forward at the wrong angle, and in a few seconds, twenty books have fallen off. This is tedious because the books start to get damaged if they fall two or three times. Not terribly so, but visibly. It reminds me of another challenge—when the books are threatened by damage from falling or rain, it makes me see a very-low overhead operation (a lot of consignment books) as hundreds of dollars of stock I’m suddenly responsible for. Which is fine, as long as I adjust my thinking. Part of the enjoyable work is behind the scenes—curating a selection of books I know are great reads, or interesting small press items. I want books I can stand up for, and book design that’s bold and eye-catching, books that feel good in your hand. There’s books that are good reads but that have terrible design—they’re too POD, they have terrible font or colors, or they’re way too stuffy looking. 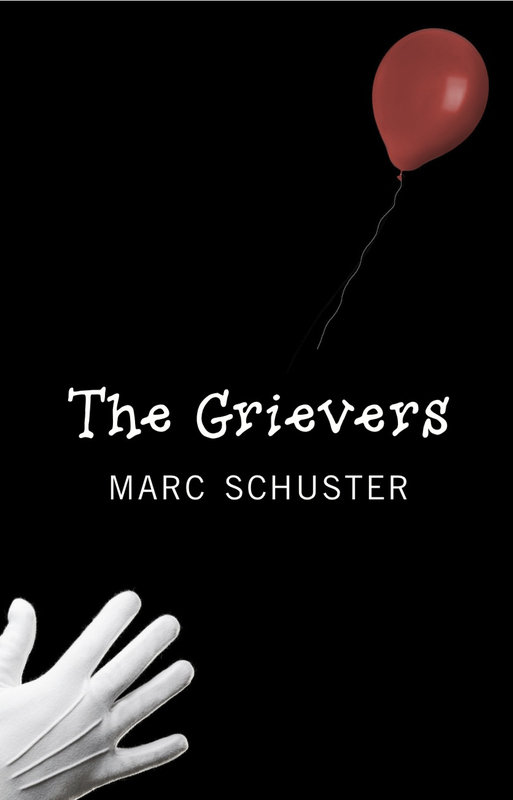 Some books have a cover so dull it screams, “I CAN BE SOLD AT A READING OF SYMPATHETIC PEOPLE BUT NOWHERE ELSE.” I don’t always have time to convince people what’s between the covers. There’s a brief window where my potential customers might stay interested in my bookstand or might keep walking on to wherever they were actually headed. I want books whose design suggests in a glance how urgent and interesting the content is. I want books whose design is half the sell. What gave you the idea for Small Press Roulette? The Polish Hill Arts Fest was a big event for the bookstand, and I had gathered a lot of books for it. There was a lot of anticipation. I was checking the weather, which was calling for 0% chance of rain—I kept checking all week and that’s what it said, over and over, “0% chance of rain.” We ended up having five excellent hours of selling books—our area was always busy with browsers—and then a deluge came out of nowhere. Hard rain for over an hour. The stands weren’t quite all the way under a tent, and I had overstock sitting on a lawn….It was very stressful getting the books put away quickly and unharmed, and it was really disappointing to be cut off from the best day yet for the bookstand. The next morning I took the momentum of all the browsers and invented Small Press Roulette. I wanted a rain-proof way for people to have access to the books. But at the same time, I’m not interested in promoting the books individually on the internet. Why are readers going to enjoy my jpeg book cover over Amazon’s jpeg book cover, over Powell’s jpeg book cover? Internet book sales is a cutthroat game. People want the lowest price, or they want their go-to bookstore, or they want to buy direct from the author or the publisher. One bookseller can knock themselves out hyping a book online and the customer will still go to Amazon or Ebay looking for a lower price. I can’t compete with those things. But I knew I could try to harness the excitement that far-flung readers had expressed when the news first came out about the Small Press Pittsburgh bookstand. I think that the Kickstarter phenomenon has shown us that people want to support ideas they’re excited about, and the people behind those ideas. And publishers Richard Nash of Cursor/Red Lemonade and Matthew Stadler of Publication Studio have both talked about giving customers a chance to support the author or publisher at different price points or different levels of involvement. Readers want to be involved with the writer, but different readers will have different financial capacities. Some people want to be involved for $2 and others want to be involved for much more. Right now Small Press Roulette goes between $2 and $15, but I’m planning to expand it. I already had an order from a bookstore for $75. Connecting people to books I think they would genuinely like thrills me. I sometimes do a lot of research when I get an order. In a way, it means I’m working as a Small Press Librarian for the first time. A lot of people think I am a working librarian because of the title of my blog, but library jobs are scarce in this economy. I’m trying to invent the small press library job I’m built for. This is like Reader’s Advisory meets bookselling. Helping writers and books I believe in find readers who devour them is another thrill. I hate watching talented writers work hard to languish in obscurity. The latest issue of Shelf Ubound is now available — and it’s free! In addition to covering all the latest news in independent publishing, this issue includes articles on two recent projects that are near and dear to my heart: my forthcoming novel, The Grievers, and Nicole Monaghan’s collection of anonymous flash-fiction, Stripped. This issue also offers commentary on several books investigating the Jazz Age, and an excerpt from Cowgirl Chef: Texas Cooking in a French Accent. Don’t miss the recipe for slice and bake hazelnut chocolate chip cookies on page 31!